Benkato, Adam. 2018. 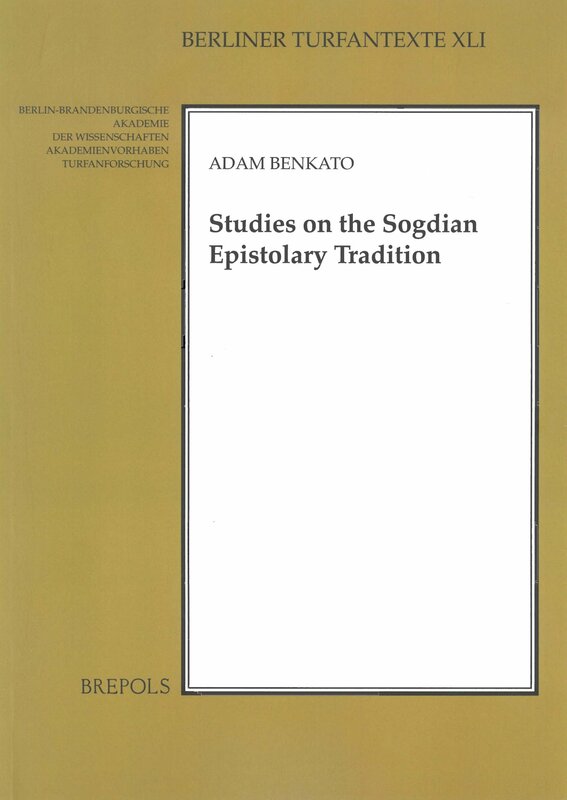 Studies on the Sogdian epistolary tradition (Berliner Turfantexte 41). Turnhout: Brepols. Edition of Sogdian epistolary fragments discovered in Turfan as well as a wide-ranging comparative analysis of Sogdian epistolary formulae. An important part of the Sogdian corpora which have come down to us are epistolary texts: both the earliest substantial Sogdian documents (the ‘Ancient Letters’) and the only substantial textual corpus found in Sogdiana itself (the Mugh documents). 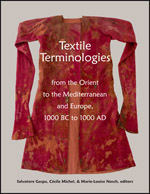 The Turfan collections of (especially) Berlin, Kyoto, and St. Petersburg, also preserve a number of letter fragments. Altogether, these texts attest different phases of a Sogdian epistographical tradition stretching over some seven centuries. The edition and analysis of both well-preserved and fragmentary texts can contribute to efforts to reconstruct parts of those traditions—and eventually connect them with those of Central Asia and Iran more broadly. The first part of this work is an effort to present a comprehensive edition of the Sogdian epistolary fragments in the Turfan collections of Berlin, Kyoto, and St. Petersburg. In the second part a comparative study of Sogdian epistolography is undertaken, based on the editions made in the first part, together with previously published work on other Sogdian epistolary corpora, including studies of layout, external addresses, and stamps. Additionally, an appendix by Simone-Christiane Raschmann contributes to the larger study of epistolary culture in Turfan with the edition and study of three Old Turkic fragments (two letters and one order) which shed light on the use of stamps. Sims-Williams, Ursula. 2016. The discovery and decipherment of Sogdian in the early 20th century. In Rong Xinjiang & Luo Feng (eds. 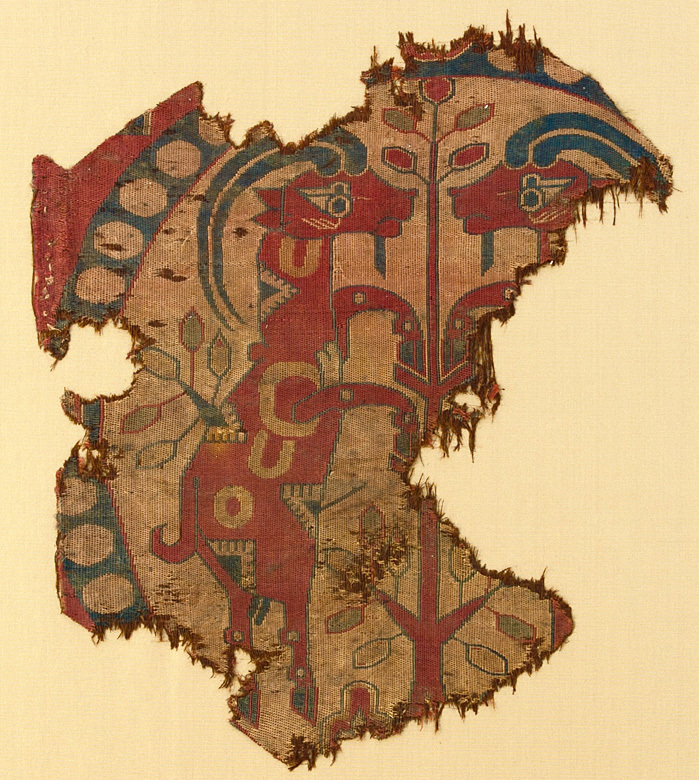 ), Sogdians in China: New evidence in archaeological finds and unearthed texts, vol 2, 429–435. Beijing: Science Press.